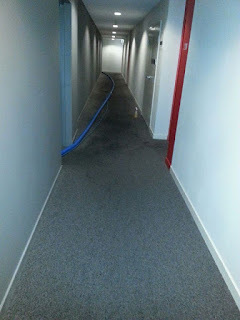 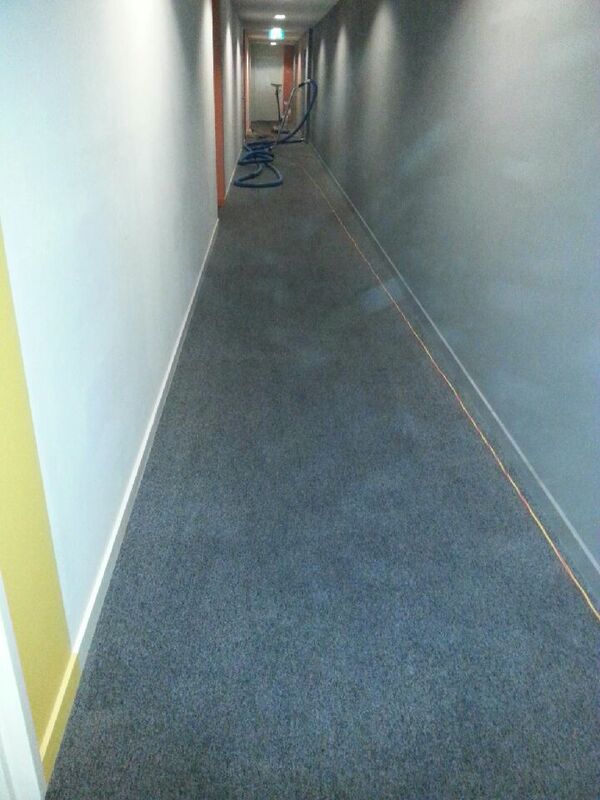 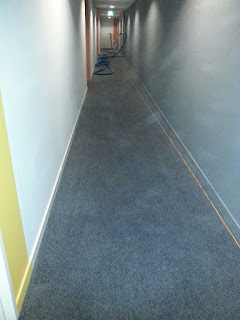 Commercial Carpet Cleaning can be a real challenge to a cleaning company. 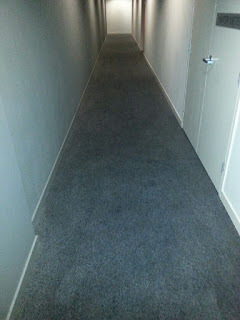 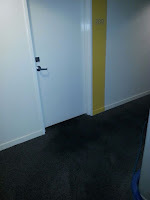 Cleaning carpets in apartments in the body corporate areas, the correct equipment is required. Sometimes the building restricts the best equipment for the job, so a trained technician is required to apply the best procedures to correct the soiling/staining problems. A trained technician will select the correct equipment, cleaning mix, water temperatures and finishing tools to complete your job. 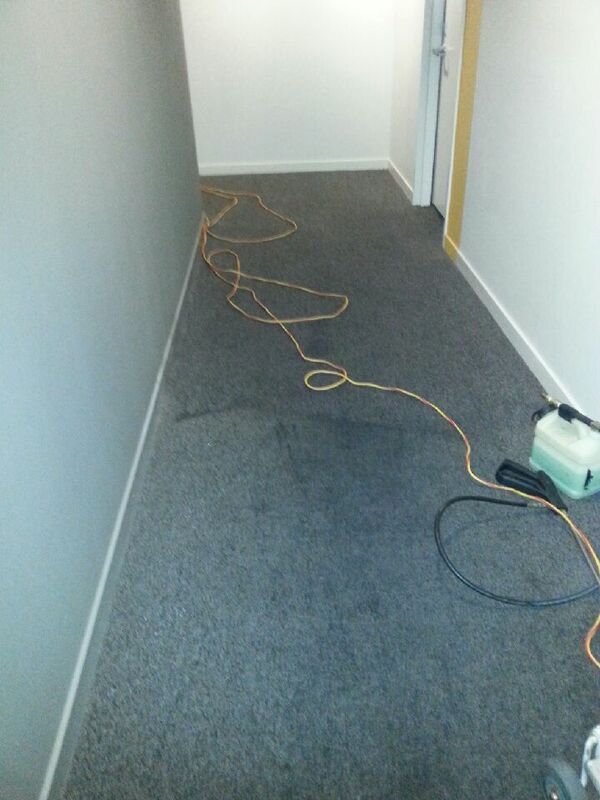 A untrain cleaner will deliver dissapointment and regret.